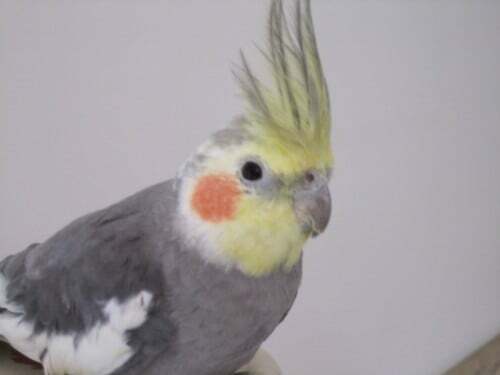 Raphael is 4yrs old and classic male cockatiel colours. 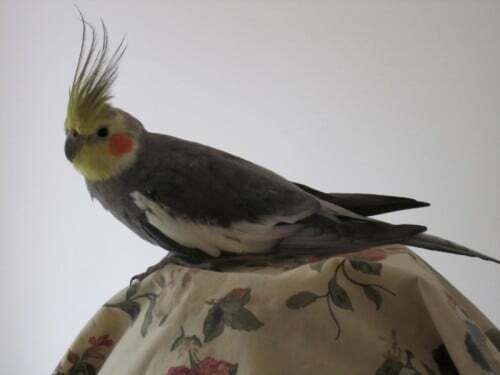 He has a very repetitive little song he sings when happy and relaxed and this identifies him. It’s the only song he knows otherwise he is fairly quiet. He doesn’t talk. He likes to be whistled to. He is shy with strangers. Very loved and greatly missed. Please help us find Raphael by sharing his profile using the social media share icons below.